Dear users! We have prepared a contest with prizes for you! 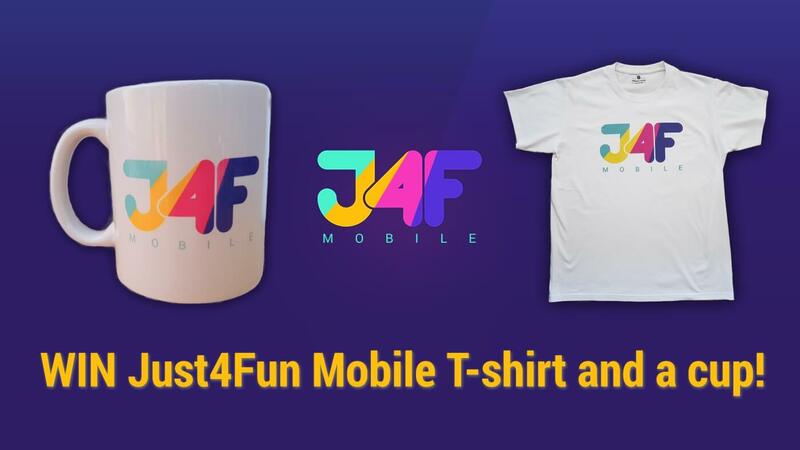 First three users who will guess what animal will inhabit mobile phone in our next app will win a brand new Just4Fun Mobile T-shirt and a cup. We will announce winners on 30th June. Just after release of our new app!